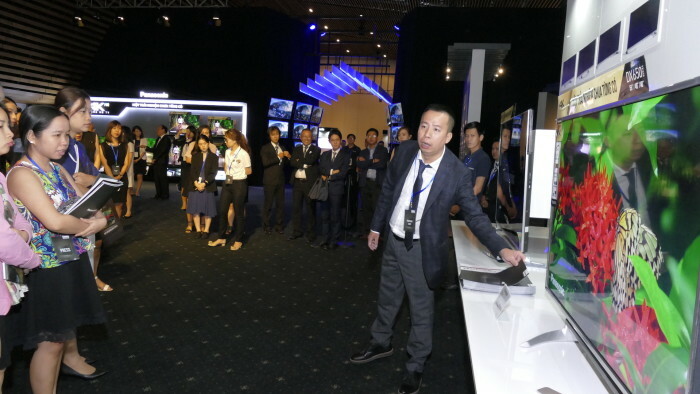 On 13 July, Panasonic Vietnam held a dealer convention to launch the all new Ultra HD Premium TV, set to bring next level image quality to Vietnamese customers. Visitors also had the opportunity to experience premium lifestyle offered by Panasonic home appliances incorporating futuristic design. Three new series of 4K TV - DX900, DX700 and DX650 - feature screens with unique honeycomb-structure, delivering high colour contrast and deep blacks. This effectively enhances the TV's High Dynamic Range (HDR) capabilities. The DX900 is able to achieve brightness of up to 1,000 nits across a wider portion of the screen. Even with non-HDR content, DX900 can maintain image vibrancy thanks to its image processing chip set called Studio Master HCX+ (Hollywood Cinema eXperience Plus). Panasonic's innovative six colour reproduction technology, the Hexa Chroma Drive, transcends limitations of traditional three colour reproduction technology. 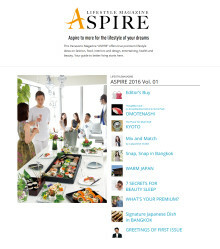 These technologies aim to provide the "highest new experience" to customers. 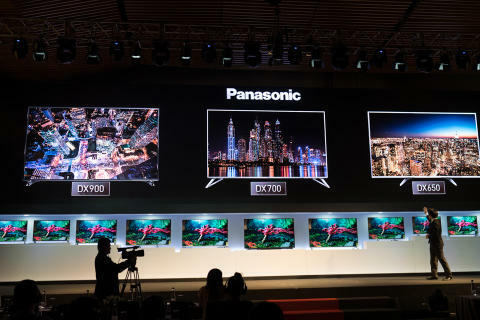 Panasonic also collaborated with Hollywood's professional colorists to ensure the new 4K TV range meets sophisticated demands of professional movie makers and deliver outstanding entertainment experience. With perfect combination of many cutting edge image technologies, DX900 is the first TV series to earn UHD Alliance Premium Certification and 4K Certification from THX. Design-wise, Panasonic 4K TVs exude elegance, blending perfectly in homes. In addition, the series is also powered by the new Firefox operating system with user-friendly and flexible interface which lets users easily and quickly access their favourite channels or content from the comfort of their homes. 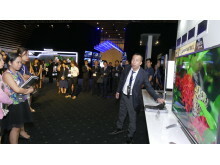 Masaaki Kobayashi, General Director of Panasonic Vietnam said, “Panasonic continues innovating in the electronic industry to create “A better life, A better world” for everyone. 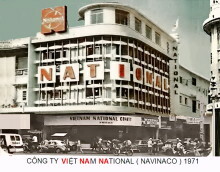 We hope we are able to bring Hollywood to Vietnamese homes by utilising various technologies targeted at delivering exceptional image quality and TV viewing experience. 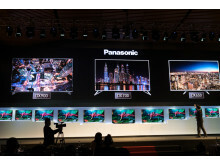 Through products like the 4K TV, Panasonic hopes to increase market share in Vietnam and becoming No. 1 consumer electronics brand in this emerging market by 2020."